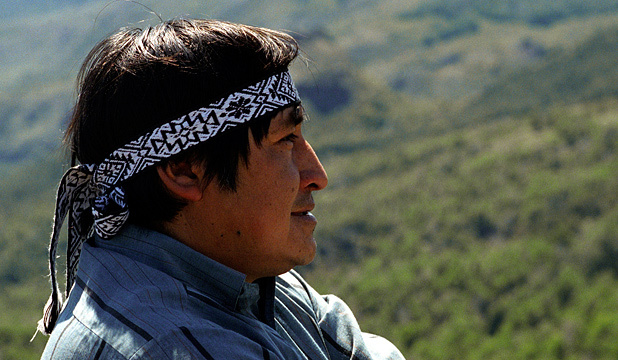 Argentina Discovery - Neuquén has strong cultural roots on the millenarian mapuche tradition. 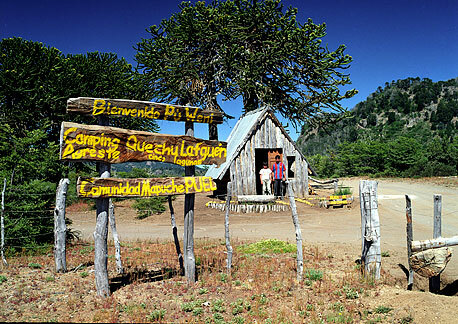 Presently many mapuche communities live in Neuquén territory, especially in Patagonia of Lakes, and they give value to their vision of the world and their customs inviting people to visit their lands and share their traditions. This tradition is reflected on each everyday life expression of these communities. 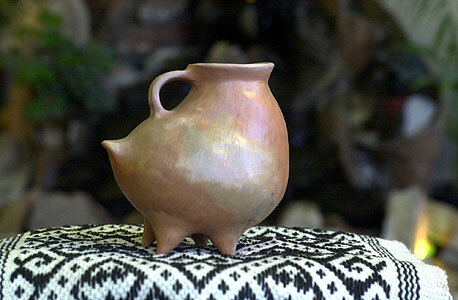 Religion, music, handicrafts and cooking keep the tradition of these people alive. Today, there have been 23 visitors (89 hits) on this page!